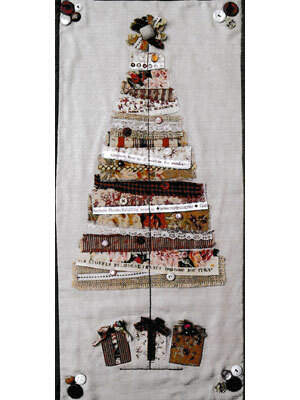 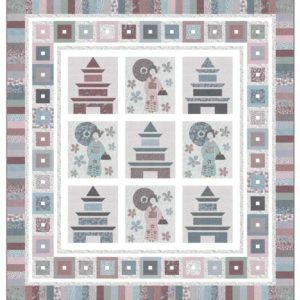 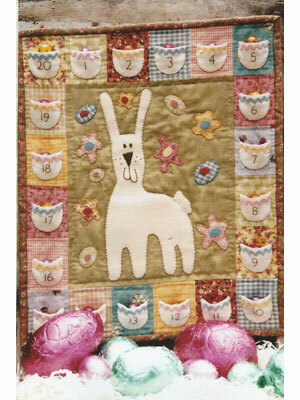 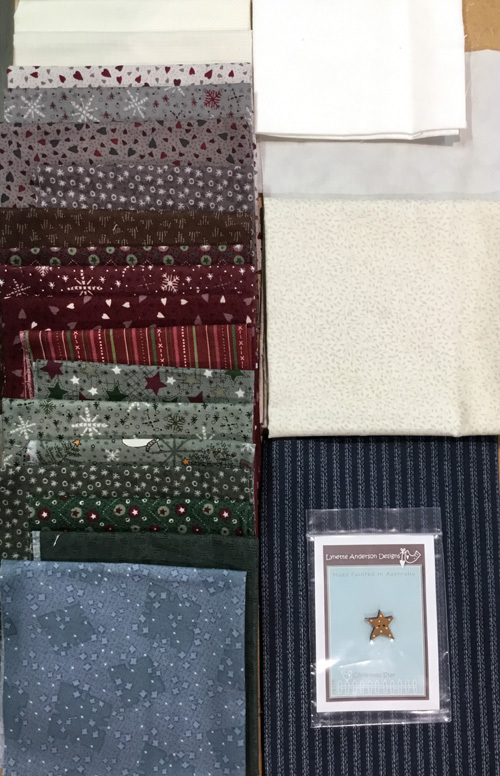 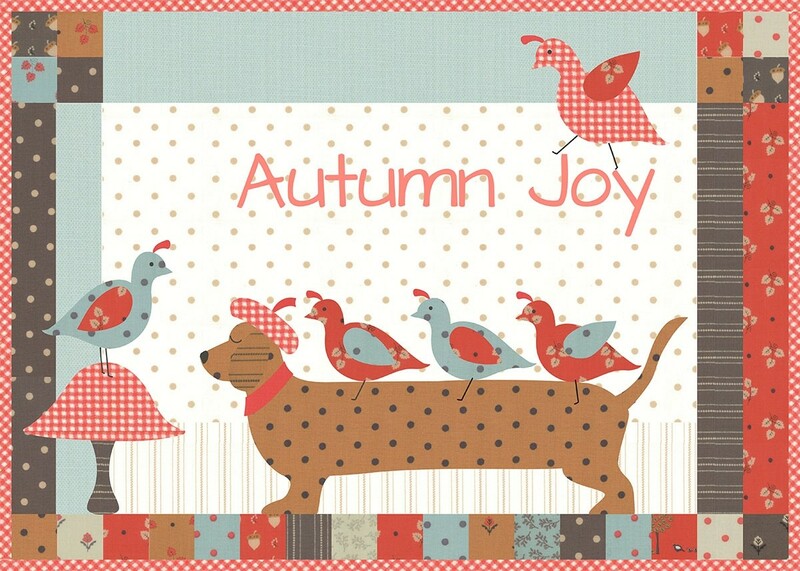 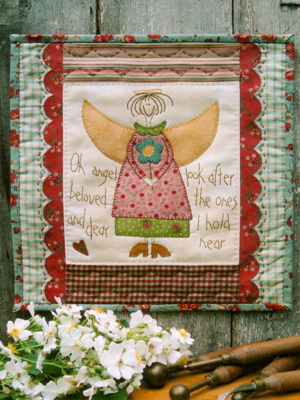 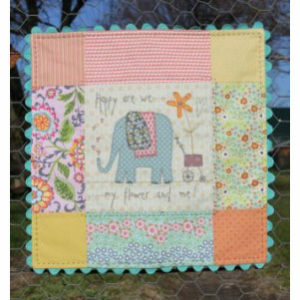 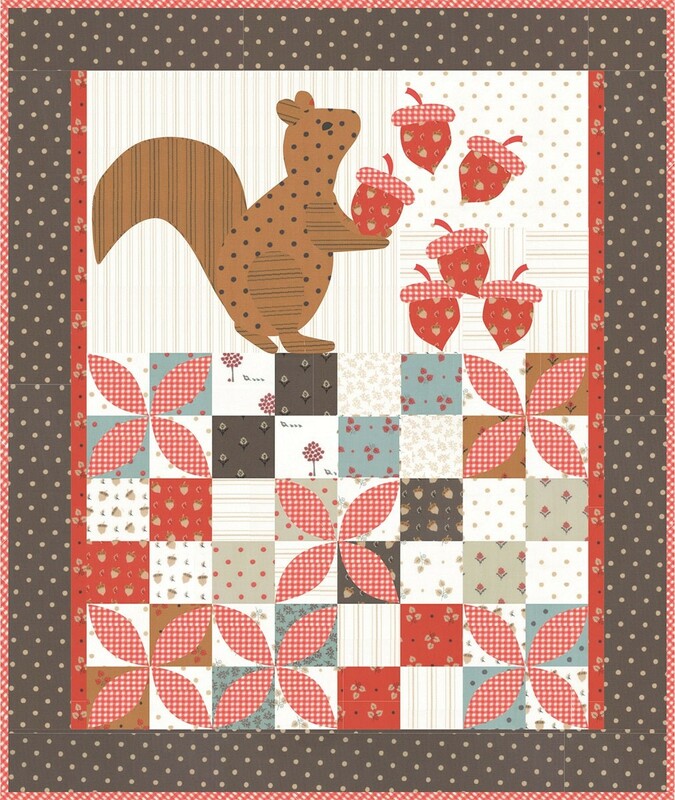 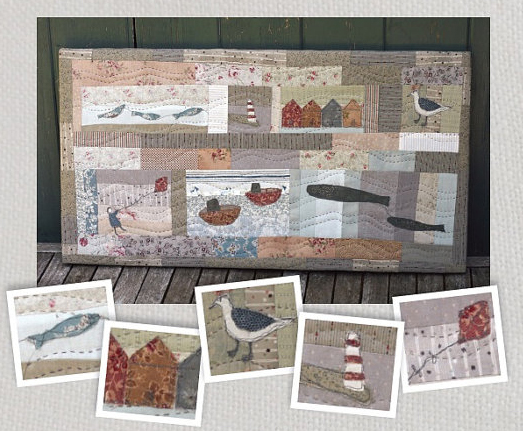 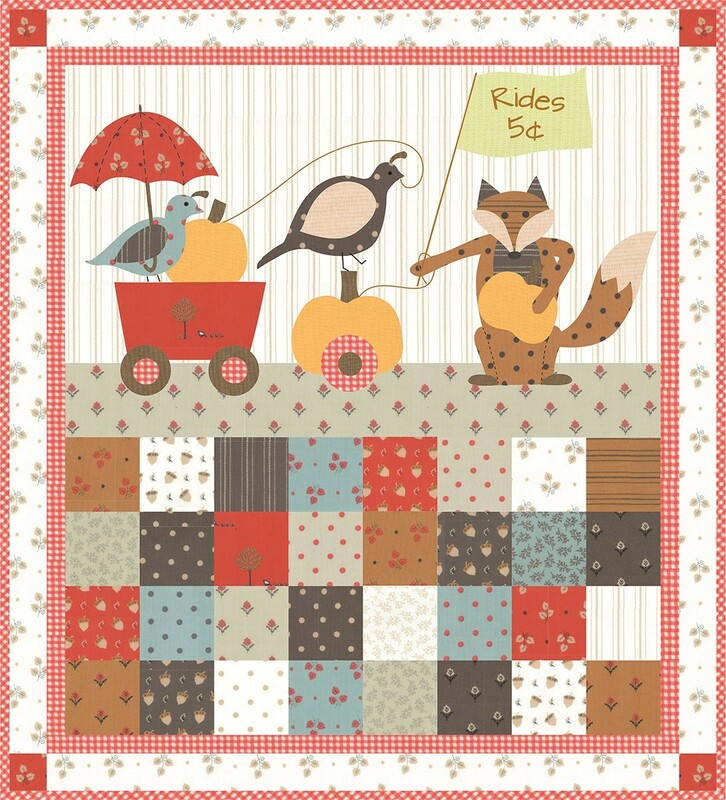 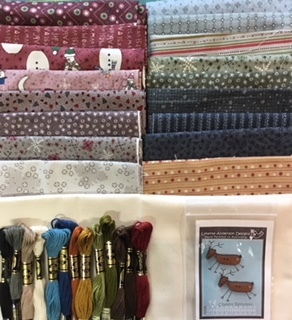 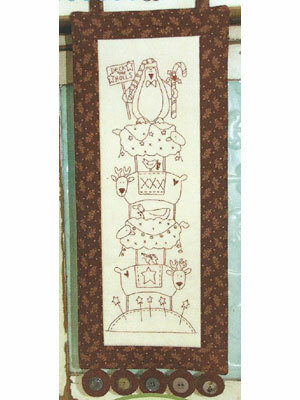 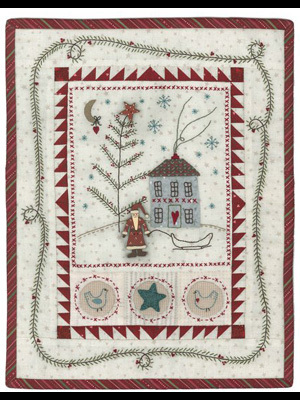 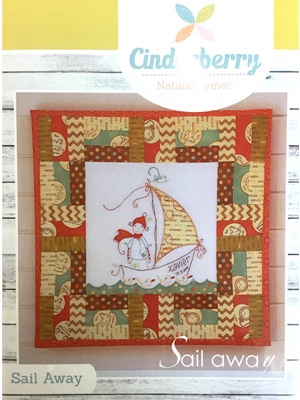 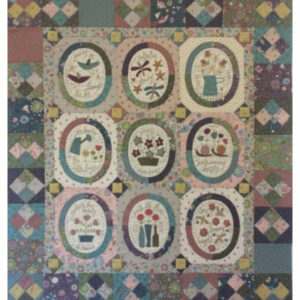 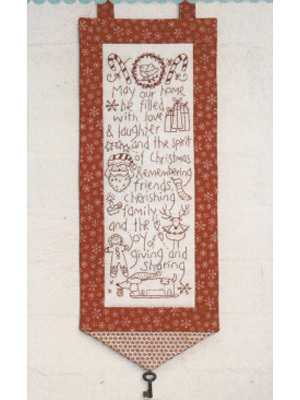 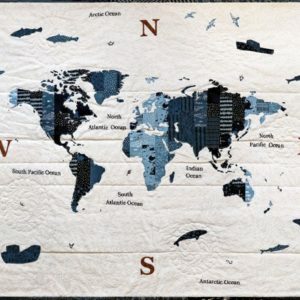 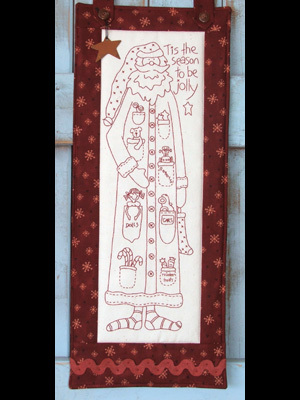 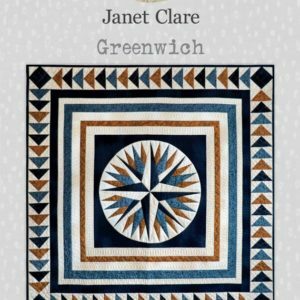 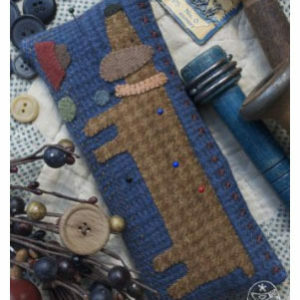 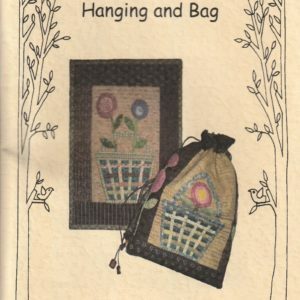 Coast and Country Crafts & Quilts have a wonderful range of wall hanging patterns to adorn your home or make as presents. 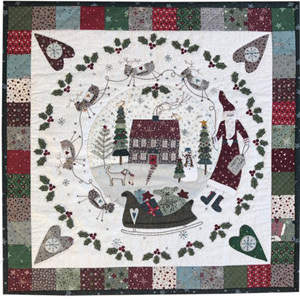 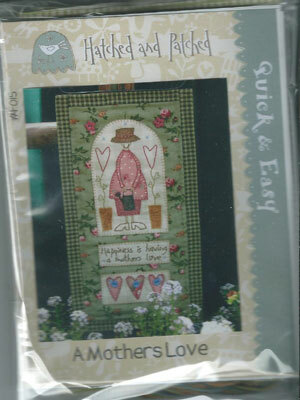 Techniques may include piecing, applique and bondaweb from the wonderful designers at Hatched and Patched, House on the Hill, Lynette Anderson, Art-to-Heart, Sweet Dreams and Bear Paw Designs to name just a few! 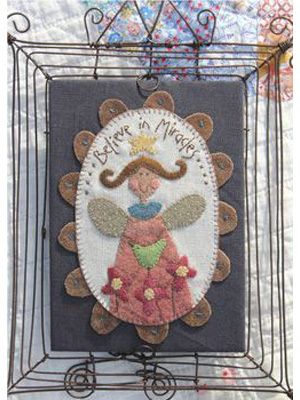 Quick and easy projects for those of you short of time!